Comment: The metal roof extends from the condo over a small area of the deck. I think the leak is from the join area. I need help stopping the leak. Ridgeland Roofing Contractors are rated 4.81 out of 5 based on 193 reviews of 14 pros. 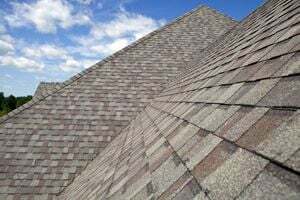 Not Looking for Roofing Contractors in Ridgeland, MS?